Scientists have been chasing neutrino particles that were spewed out at after the formation of the universe. But neutrinos are also formed on our own planet, by the natural decay of radioactive elements and as byproducts from nuclear power plants. 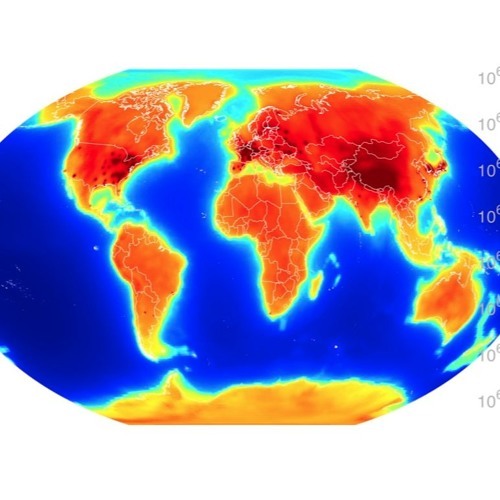 Reporting in Scientific Reports, a team of scientists mapped out these manmade “geoneutrinos.” Physicist Steven Dye, an author on that study, explains how neutrinos can be used to probe the deepest parts of the earth, as well as to keep an eye on global nuclear projects.